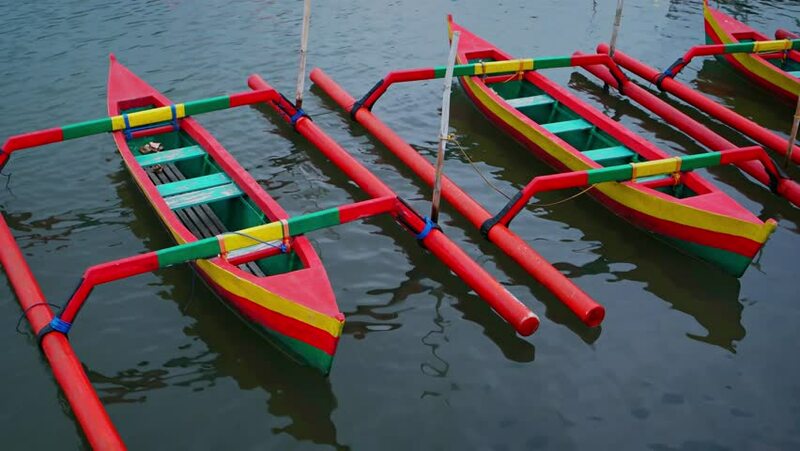 Several outrigger canoes. tied to a pier. painted in bold. cheerful shades of red. yellow and green. hd00:15Wooden colorful fishing boat on the beach with blue sky. Nusa Dua, Bali, Indonesia. Slow motion. hd00:14RUSSIA.MOSCOW-2010: Close-up view of the waving flags of the world.